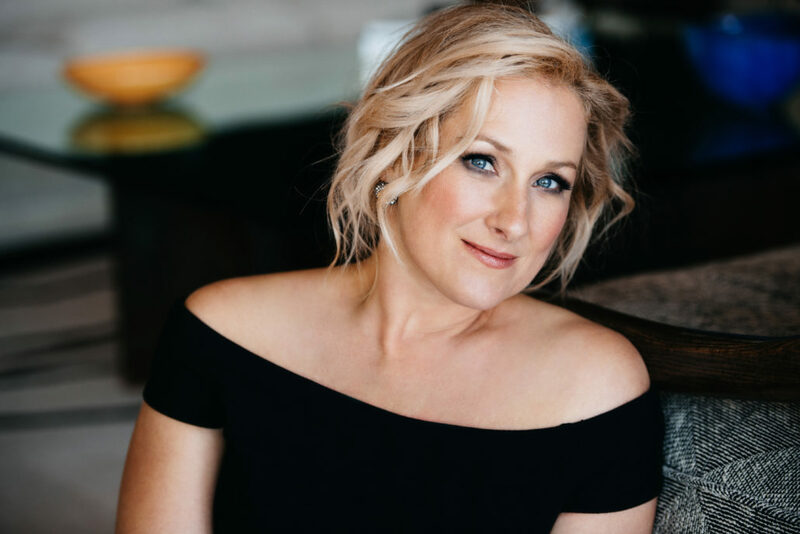 Soprano Diana Damrau has been performing on the world’s leading opera and concert stages for two decades. Her vast repertoire spans both lyric soprano and coloratura roles including the title roles in Lucia di Lammermoor (La Scala, Bavarian State Opera, Metropolitan Opera, Royal Opera House), Manon (Vienna State Opera, Metropolitan Opera) and La traviata (La Scala, Metropolitan Opera, Royal Opera House, Opéra national de Paris and Bavarian State Opera) as well as Queen of the Night in The Magic Flute (Metropolitan Opera, Salzburg Festival, Vienna State Opera, Royal Opera House, Bavarian State Opera). Invested as Kammersängerin of the Bavarian State Opera (2007) and holder of the Bavarian Maximilian Order for Science and Art (2010), Diana Damrau has forged close links with the Bayerische Staatsoper in Munich where she has been seen in new productions of Lucia di Lammermoor, Les contes d’Hoffmann (the four heroines), Ariadne on Naxos (Zerbinetta), The Silent Woman (Aminta), The Magic Flute (Queen of the Night) and Rigoletto (Gilda). Other high profile appearances have included La traviata (Violetta), Rosenkavalier (Sophie), The Abduction from the Seraglio (Constanze) as well as Le Nozze di Figaro (Susanna and Gräfin). 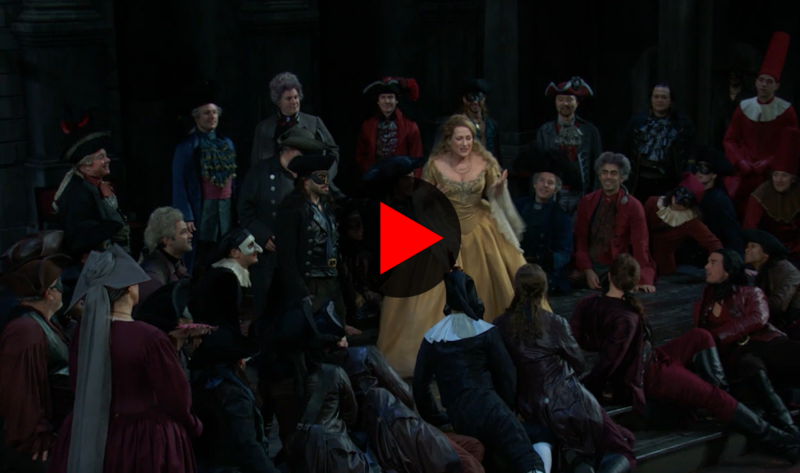 The Metropolitan Opera has been a house in which the soprano has performed her signature roles, been broadcast in HD to cinemas globally and made seven role debuts since her own debut there as Zerbinetta in 2005. Highlights have included new productions of Rigoletto (Gilda), Il barbiere di Siviglia (Rosina), Le comte Ory (Adèle) and Les pêcheurs des perles (Leïla). Other engagements have included the title roles in Lucia di Lammermoor, La traviata, Manon, La Sonnambula and La Fille du Régiment and Romeo et Juliette. She was also the first singer in Metropolitan Opera history to perform the roles of Pamina and Queen of the Night in different performances of the same run of Mozart’s The Magic Flute. 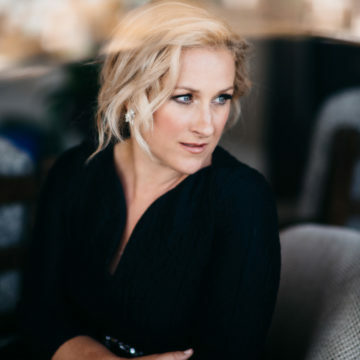 Diana Damrau has twice participated in the annual inaugural performance at La Scala di Milano; in 2004 in the title role of Salieri’s Europa Riconosciuta at the house’s grand reopening and in 2013 as the title role in a new production of La traviata. Damrau has also appeared there as Lucia in Lucia di Lammermoor as part of Milan’s Expo in 2015. In 2005 she gave her role debut as Susanna in a new production of Le nozze di Figaro and returned in 2016 in another new production of the piece, but on this occasion as La Contessa. The soprano has also performed contemporary works for the opera stage in roles written especially for her, most notably as the title role in Iain Bell’s operatic adaptation of Hogarth’s A Harlot’s Progress (Theater an der Wien 2013) and as Drunken Woman/Gym Instructress in Lorin Maazel’s 1984 (Royal Opera House 2005). 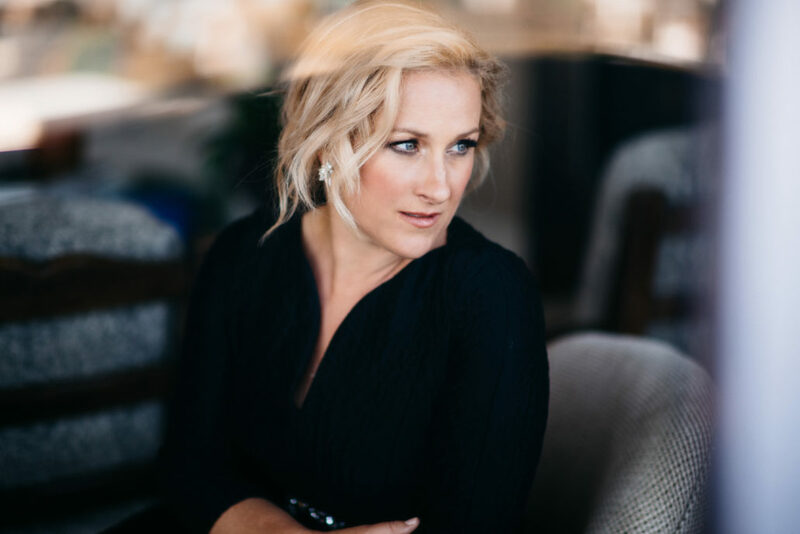 Diana Damrau has established herself as one of today’s most sought-after interpreters of song, regularly performing at most worldwide renowned venues. She enjoys a close artistic partnership with pianist Helmut Deutsch and frequently performs in recital with harpist Xavier de Maistre. 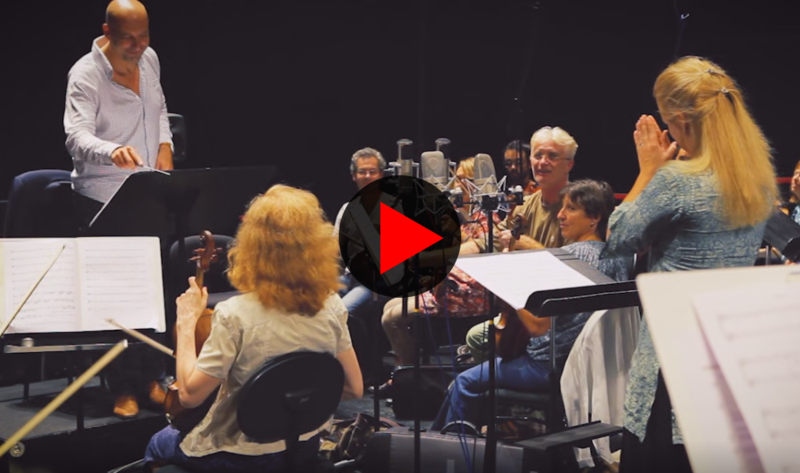 The latter collaboration can be heard in the CD release Nuit d’étoiles and a DVD capturing their performance at the Festspielhaus Baden-Baden. 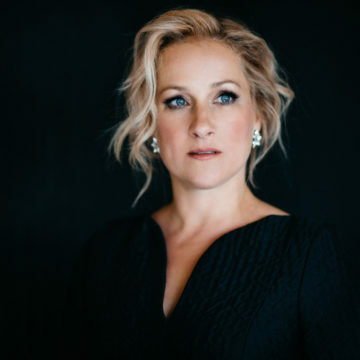 Recording exclusively for Warner/Erato (former EMI/Virgin Classics), Diana Damrau made her recording debut with Arie di Bravura – a collection of Mozart and Salieri arias. Subsequent solo releases have included Donna – a recording of Mozart arias, COLORaturaS – a selection of coloratura arias from the romantic period, Poesie – orchestral songs by Richard Strauss (awarded the ECHO Klassik prize in 2011) and songs by Franz Liszt. 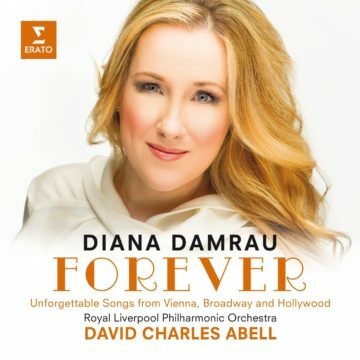 Her album Forever, featuring highlights from operetta, film and musicals was awarded the ECHO Klassik Prize in 2014 and was followed by the release of the Belcanto-themed Fiamma del Belcanto. 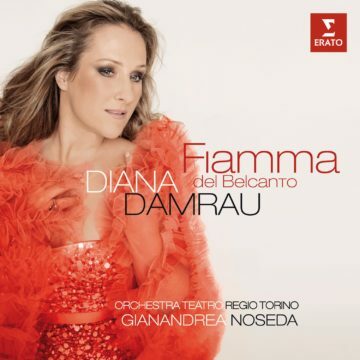 Damrau also features on various complete opera recordings on both CD and DVD. 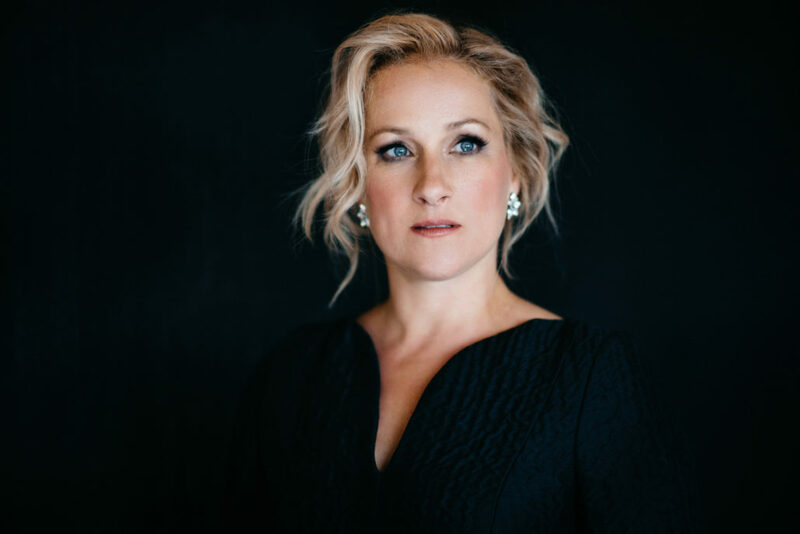 In September 2017 Diana Damrau opened the concert season of the Royal Concertgebouw Orchestra Amsterdam with selected Mozart Arias. At the reopening gala of the Berliner Staatsoper she interpreted together with the Berliner Staatskapelle under the baton of Daniel Barenboim Ludwig van Beethoven’s 9th Symphony. 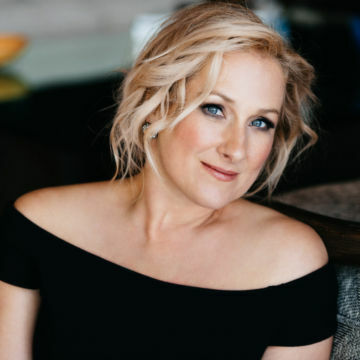 Together with the Sächsische Staatskapelle Dresden under the baton of Christian Thielemann she performed in December 2017 at the Christmas concert of the German television channel ZDF and at the beginning of the year 2018 she followed an invitation to the Semper Operaball. 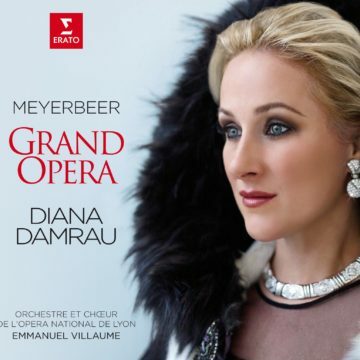 On the occasion of her album Grand Opera which is dedicated to the works of Giacomo Meyerbeer, Diana Damrau was awarded with the OPUS Klassik as Female Singer of the Year. 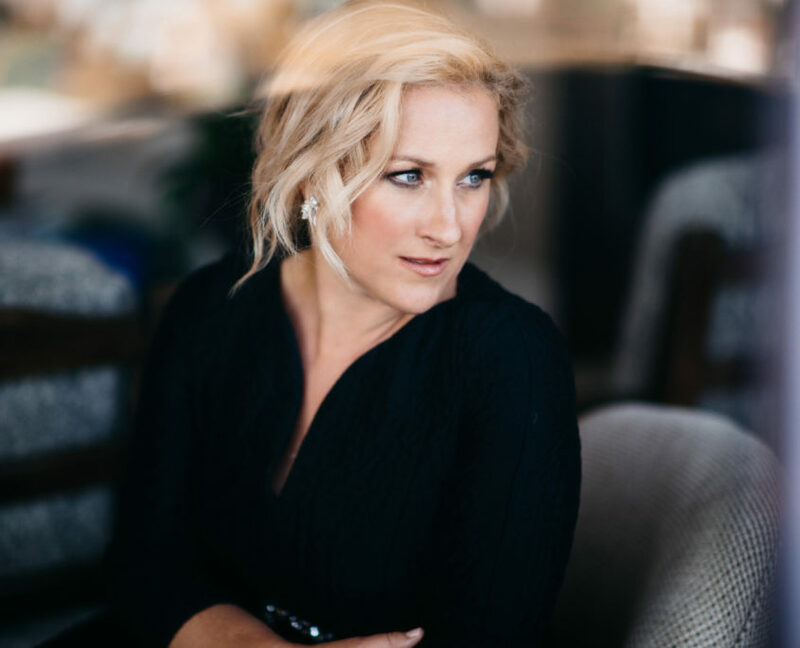 Further on, in February 2018, Diana Damrau performed in the most renowned concert halls in Europe interpreting together with tenor Jonas Kaufmann and pianist Helmut Deutsch Hugo Wolf’s Italienisches Liederbuch. The according live album was released by Warner/Erato. Themed VERDIssimo, she toured again Europe in spring 2018. In addition, Diana Damrau made her debut in title role in Maria Stuarda at the Opernhaus Zurich. In summer 2018 she gave a concert at the Open-Air-Event “Klassik am Odeonsplatz” in Munich together with the Bavarian Radio Symphony Orchestra under Cristian Măcelaru as well as at the Salzburg Festival. In December 2018 she performed in the title role in a new production of La Traviata at the Metropolitan Opera. Moreover Diana Damrau is “Artist in Residence” at the Barbican Centre London in 2018/19. Besides of a recital with Helmut Deutsch she performed together with the Bavarian Radio Symphony Orchestra and Mariss Jansons. In the season 2019/20 she continues the fruitful collaboration with this orchestra and presents in selected European cultural metropolises and in the Carnegie Hall New York the Four last songs of Richard Strauss. In addition she is going to perform recitals with Sir Antonio Pappano and returns to the Scala di Milano in Romeo et Juliette, the Bavarian State Opera in I Masnadieri and the MET in Maria Stuarda. http://ccm-international.de/wp-content/uploads/diana_2_video.png 591 999 admin http://wp.ccm-international.de/wp-content/uploads/logo.png admin2017-09-12 21:10:372017-09-13 12:17:06Diana Damrau: Meyerbeer - Grand Opera.